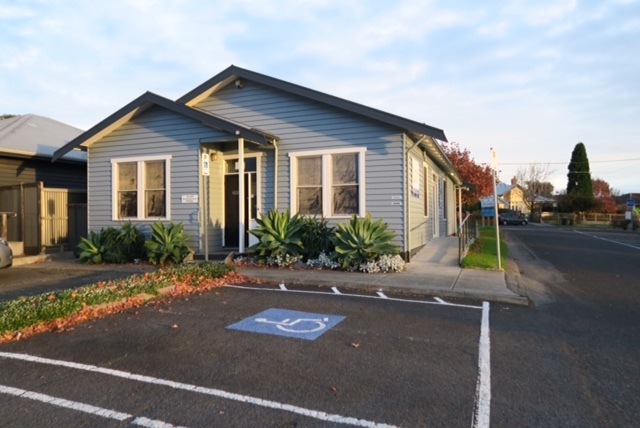 The professional, qualified and caring team at our Geelong podiatry centre aims to treat all problems related to your feet and lower limbs so you can live an active, comfortable and healthy lifestyle. 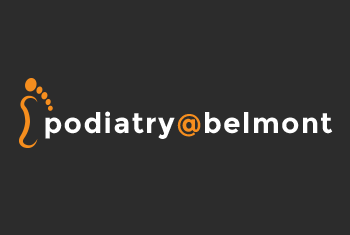 At podiatry@belmont we are committed to offering our clients a range of services and therapies that will assist with any foot problems and we strive to provide a warm and friendly environment where you are made to feel at ease. We welcome all questions and ensure you are kept well informed about the details of your condition, your treatment plan and the expected outcomes. When necessary we provide accurate gait analysis and biomechanical assessments, where we analyse your walking pattern to assess your condition and determine the best treatment options. We provide our clients with a wide variety of foot orthoses, ranging from off-the-shelf to customised and cast-custom orthoses. We have a range of circulation socks in women’s, men’s and extra-large sizes which can provide comfort for a range of conditions including diabetes. We also fit and supply medical-grade footwear in our orthopaedic shoe range. Our range of foot care products includes foot skin care and toenail care items that will soothe or remedy your foot condition. Contact our friendly and helpful reception staff to book an appointment and discuss your condition or concerns with one of our podiatrists. YOUR GEELONG PODIATRISTS DISCUSS DEVELOPING CHILDREN’S FEET. COMMON PROBLEMS WITH AGED FEET: ADVICE FROM PODIATRY@BELMONT GEELONG PODIATRISTS.